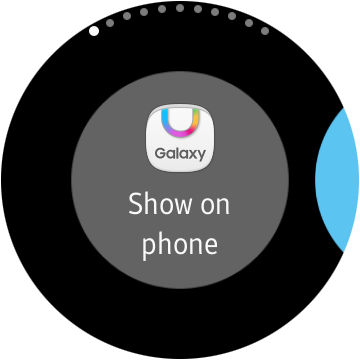 The Gear S3 may be on the way as evidenced by its codename, but the Korean giant has yet to forget about the Gear S2. 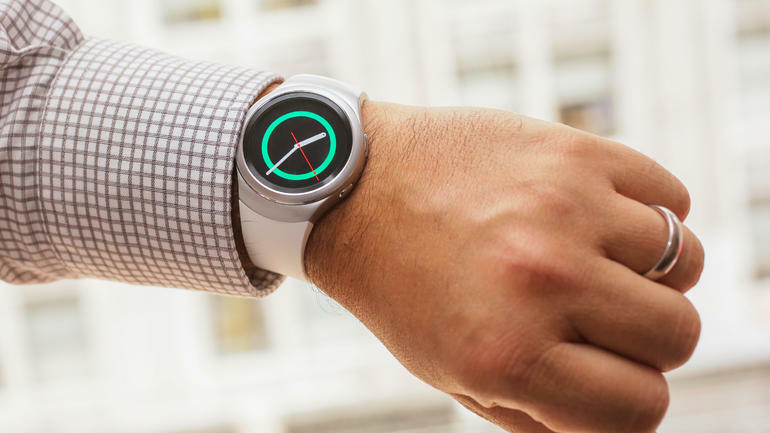 It has become the definitive smartwatch from Samsung that changes the smartwatch game, featuring a circular display and wireless charging -- two features that are king in the smartwatch world right now. 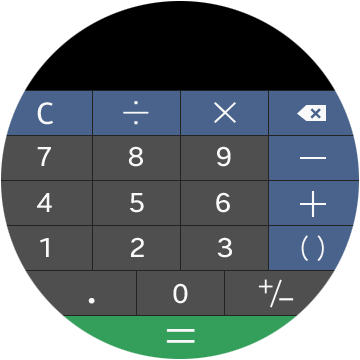 Throw in the rotating bezel and upcoming Samsung Pay integration, and you have a unique watch offering that stands out in the crowd. The smartwatch that is standing out in a good way is soon to become even sweeter, if a rumor from my colleagues means anything. 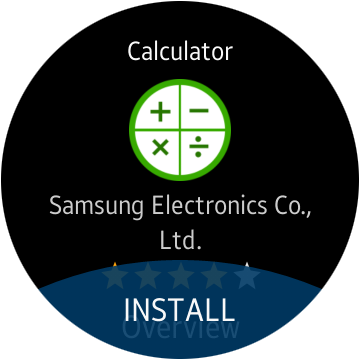 SamMobile says that Samsung is rumored to have a major Gear S2 update on the way that will bring a few new features such as 1) Photo Backgrounds, 2) UV Index, 3) Notification Manager, and 4) enhanced S Voice capabilities, such as setting a timer. 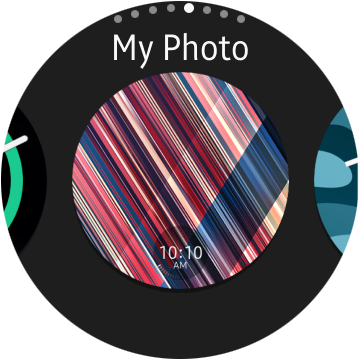 The previous update that let you set a watchface from the photo gallery will be enhanced in the new update -- allowing you to set actual pictures of people (and things) as the background for your watchface. The current photo gallery only allowed wallpapers. 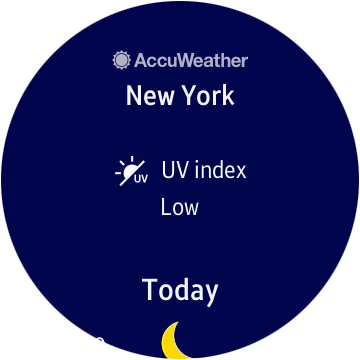 Along with these improvements, users should see the Galaxy Apps Store becomes just a tap away with an icon on the watch now instead of just the phone, and the watchface with the time and location should now change based on the time of day (or night). 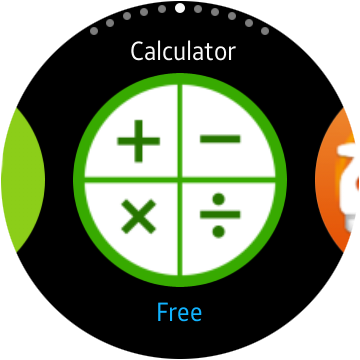 Flatter icon designs should accompany the update, and access to the Galaxy Apps store from your wrist will help you use the smartwatch more instead of having to have so many functions performed from the phone. The update should take place in the next few weeks, though we don't know when. 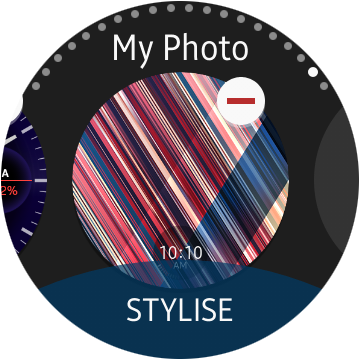 We've also gotten our hands on photos that show some of what the circular smartwatch update will bring. You can take a look at these below. The luxury Gear S3 should prove even more appealing than the regular Gear S3 (that we believe will give the Gear S2 a run for its money). Let us know: how are you liking the Gear S2? Do you find it to be the best on the market? 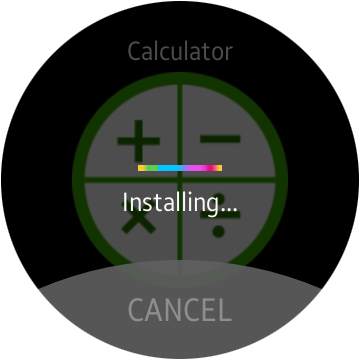 Is there one thing (or more, even) that you think sets it apart from other smartwatches?